A little public service. 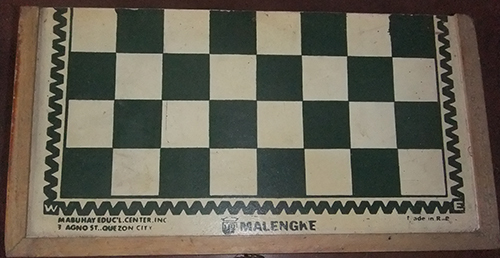 My schoolmate who is working at the Correctional Institution for Women is requesting everyone who owns old and used scrabbles, chessboards, dama boards, Games of the Generals or any other board games to please donate them to CIW. If you are not using any of the mentioned board games, please donate them and make CIW inmates happy. Please send them to 9 De Pebrero St. Welfareville Compound Mandaluyong City. Thanks in advance. God bless! This entry was posted in Act of kindness and tagged donate board games for inmates on June 18, 2013 by Yami.